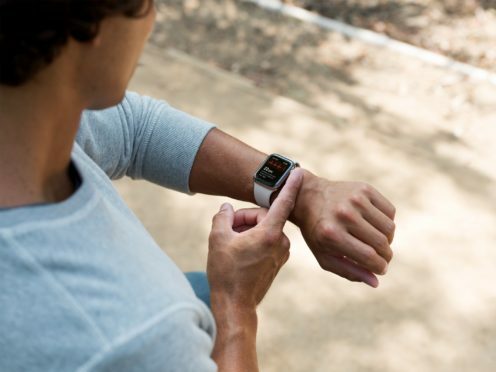 Apple announced the arrival of enhanced sensors for a unique electrocardiogram feature at the launch of the latest Apple Watch in September, building on the company’s focus around health-related wearables. The new ECG app allows people to carry out a test of their health rhythm directly from their wrist, simply by holding their finger on the Digital Crown. ECGs can only be carried out in the US for the moment because it received De Novo classification from the country’s Food and Drug Administration. 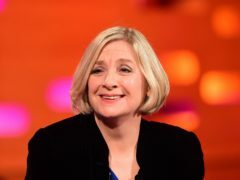 It’s not clear whether Apple has sought similar approval in other countries and whether the feature will be made available more widely. 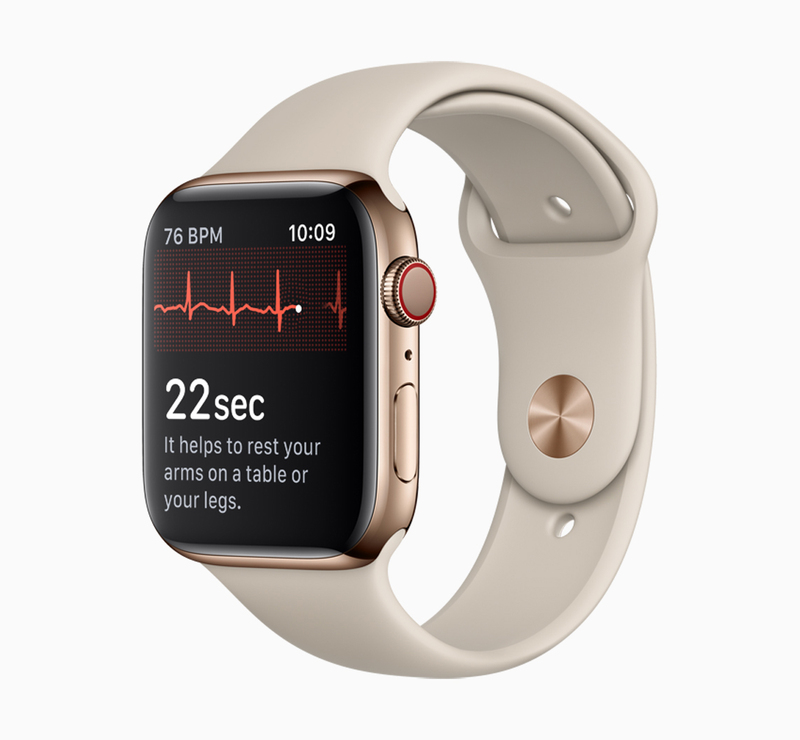 However, anyone with the Apple Watch Series 1 or later can make use of new irregular rhythm notifications, which carries out occasional checks in the background and sends a notification if atrial fibrillation is detected. All recordings are stored on the Health app of the user’s iPhone and can be shared with a physician. 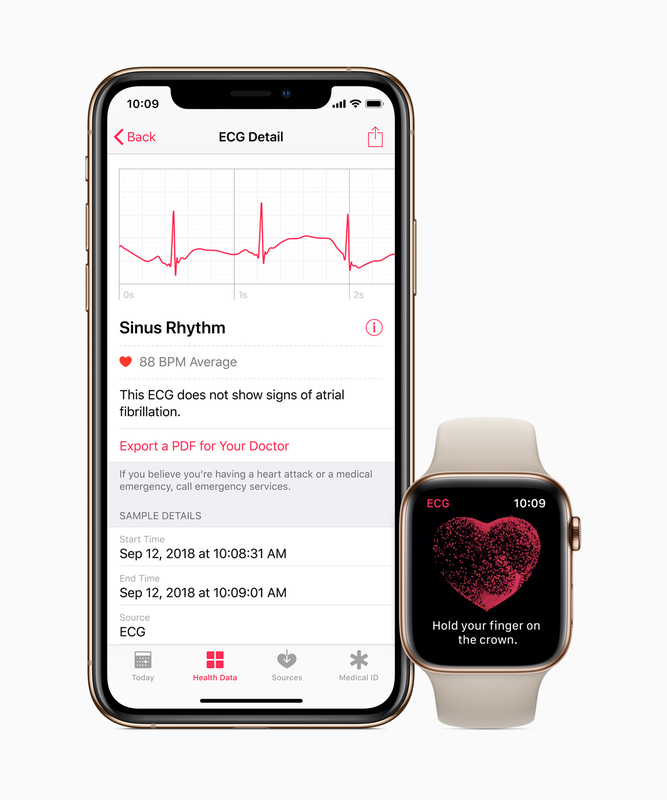 The ECG features come with the latest watchOS 5.1.2 update.